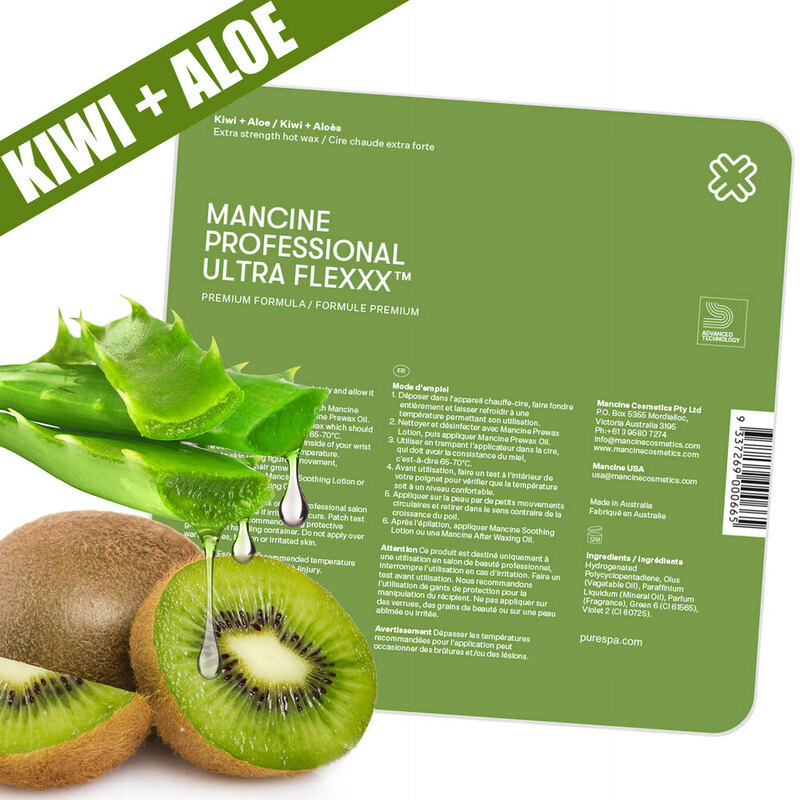 This new “white wax” by Mancine is a stripless wax (also called hot wax and hard wax). It's formulated for exceptional results using the most advanced technology. It has a powerful grip, and perfect for Brazilians. Also available in strip wax! Based on a similar formula to Ultra Flexx White. However, it has the advantage of a thinner application with a creamy formula and works well on sensitive skin. Ultra Film provides a high-performance plastic texture wax with superior grip. It smells like Vanilla but has a slight shimmer to it from the added Mica. Ultra waxes have a low melting point, are odorless, and will last one and a half times longer than most organic waxes. 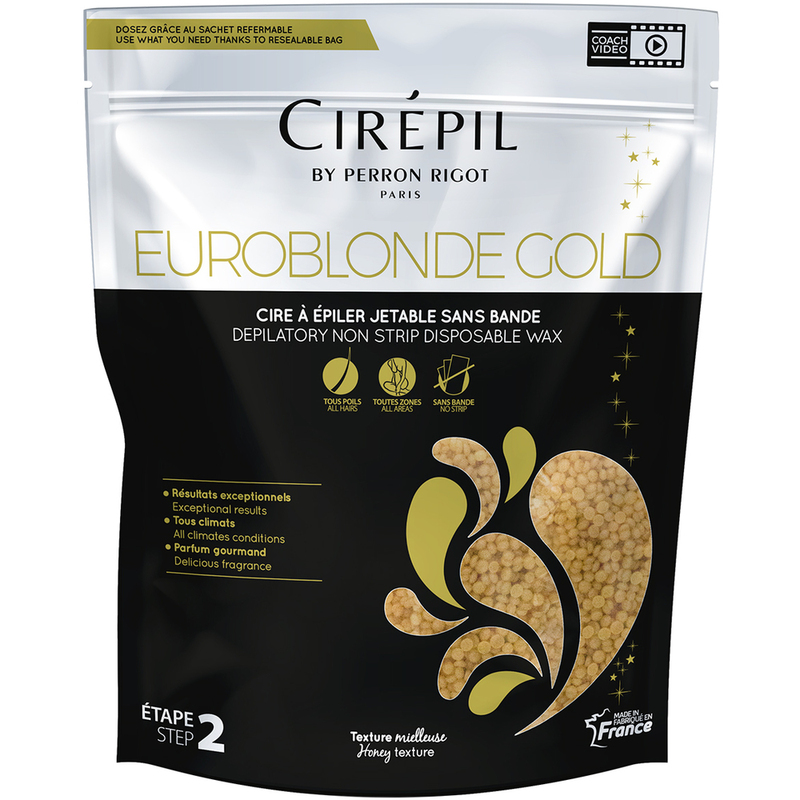 In honor of Cirepil's 80th anniversary, discover Cirepil Euroblonde Gold Edition. 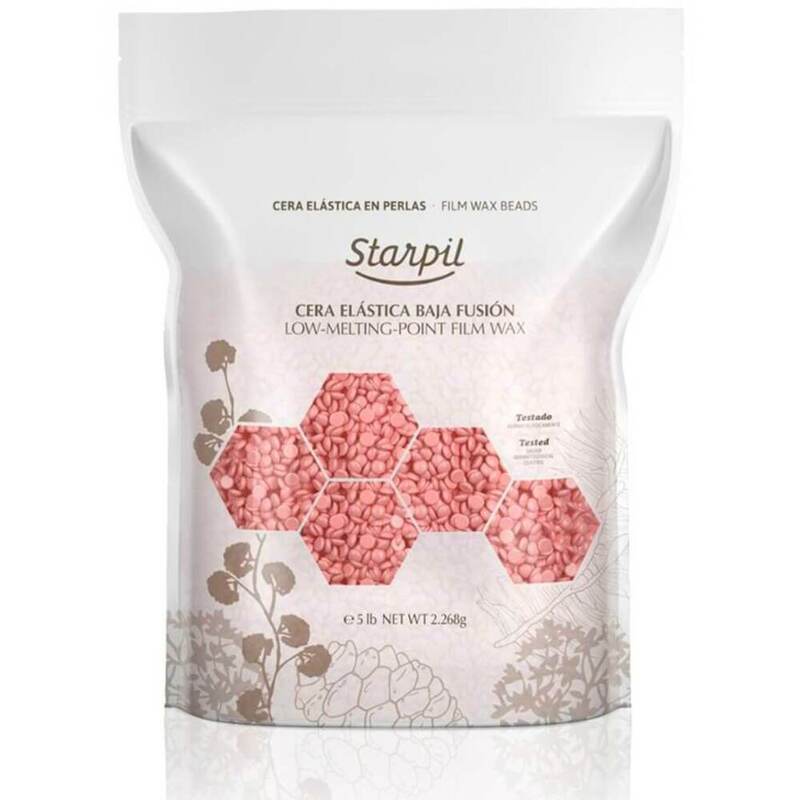 Europe's #1 wax - you will love its ultra fluid texture, exceptional removal, shimmering gold color and delicious fragrance! For all areas and hair types, especially short, tough hair.